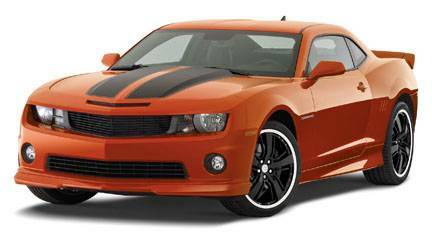 Limited Time $750.00 Chevrolet Performance Mail in Rebate! Click Here to view or download mail in rebate form. 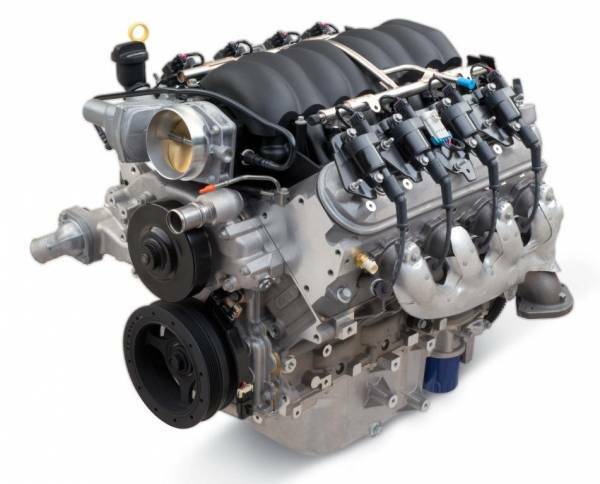 Chevrolet Performance is breaking new ground with the launch of the new Connect-and-Cruise crate powertrain systems. 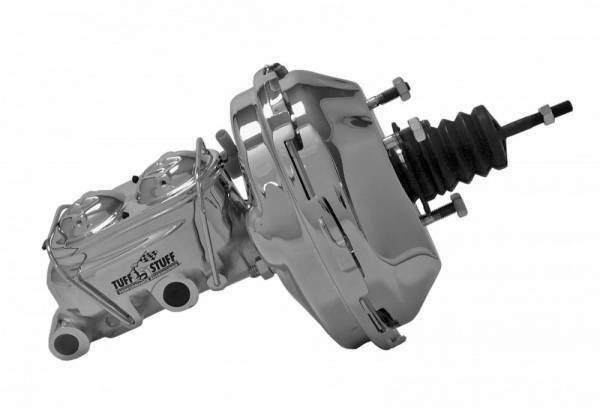 They're factory-engineered engine-and-transmission combinations that include all the electronic control modules, wiring harnesses and other key components you need with the simplicity of one part number. Our engineers matched the engines and transmissions for optimal performance and durability, so you can wring out all the horsepower from them with total confidence. The specially calibrated controllers are designed for retrofit installation in older vehicles, for easier and quicker installation and operation, without the need for third-party tuning. Each one comes with an installation kit, including flexplates, covers and other important components to keep typical mid-project parts chasing to a minimum. But just because the LSA doesn't have the same peak power numbers of the LS9 engine doesn't mean it comes up short in any important measurement. 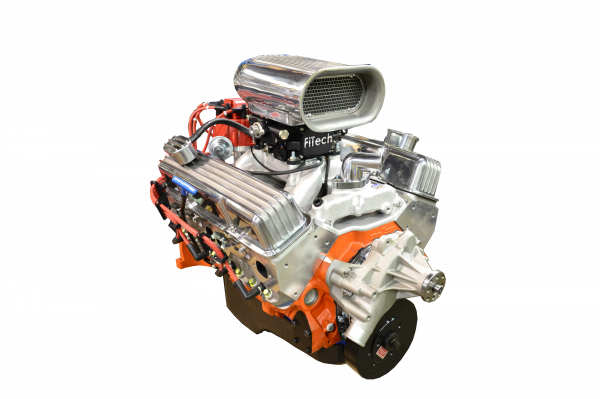 The unique aluminum cylinder block casting houses a forged steel crankshaft and super tough reciprocating parts, integrated piston cooling jets, high flow cylinder heads and a relatively mild camshaft with .492" lift on both intake and exhaust sides. The forced induction of the 1.9L sixth generation supercharger makes up for the comparative lack of valve lift by packing the combustion chamber full of air and fuel. This gives the LSA 556 horsepower and 551 Ft. Lbs of torque, along with excellent idle quality and "right now" throttle response. 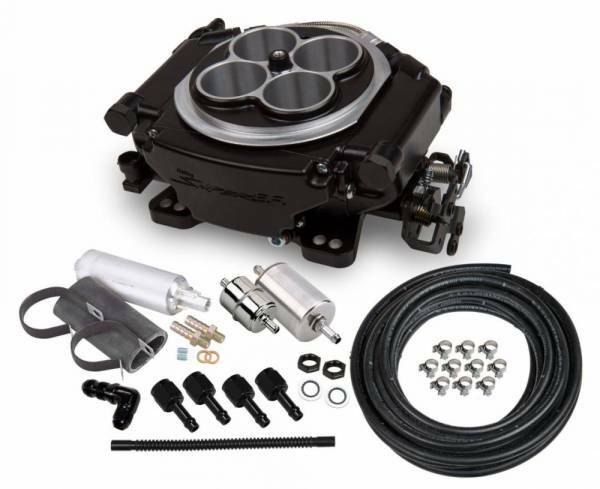 And unlike the LS9, the LSA comes with a conventional wet sump lubrication system. General Motors limited 2 year / 50,000 mile parts & labor warranty. Click Here to view or download warranty form. 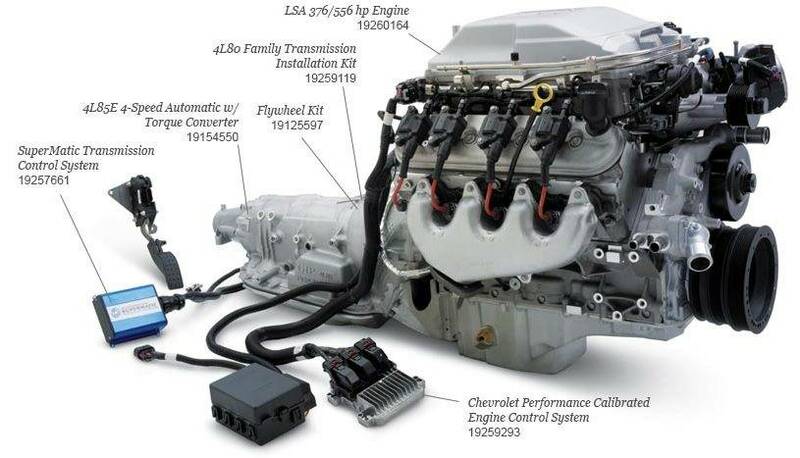 CPSLS3765254L70E - Cruise Package LS3 525HP Engine w/4L70E Trans "$500.00 REBATE"